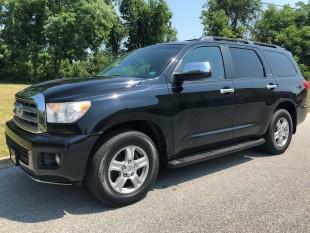 2008 Sequoia Limited- runs and drives great! Only 112k miles. Fully loaded with rear entertainment! Priced right and will not last!